I've had a personal interest in the Sonic the Hedgehog movie since it was announced. It's not because I have some deep, storied history with the franchise, but because the article announcing its development was one of the first articles I ever wrote for Flixist. Call it sentimentality, but since then I've always been the first and most eager to cover this strange, strange movie. Regardless of whether the movie turns out to be good or bad, but writing articles about this movie has always filled me with joy simply from how surreal this all is. I mean, remember the silhouette of Sonic shown off in the teaser poster? It was a gold mine worth of jokes. However, I knew that eventually, we would see what a live-action Sonic the Hedgehog would look like. I just was not expecting today to be that day. I'm kind of at a loss for words on this. Everything about this just seems fundamentally wrong. Immediately, I have questions. Why does Sonic not have gloves? You may think he has gloves, but they're actually patches of white tufts of fur on his hands. Does he really need to be so muscular? He has defined muscles that shouldn't be possible on a rodent his size, which is not being helped by the strange poses he's put in in the advertising. I never tried to imagine what a real-life Sonic would look like if he grabbed a ring, but I instantly want to forget it. The icing on the cake though is the slide that talks about the brand personality, or what the essence of Sonic the Hedgehog truly is. According to this brand marketing, Sonic is "irreverent & sarcastic" while also being "chill & likable." My favorite part is how it goes out of its way to mention how he's "mischevious but not malicious." It's like the 90's never died. The only thing that's missing here is if it said that he has attitude and is too cool for school. Speaking of, if you want new marketing ideas for this mockery of mankind, at least bring back "Sonic Sez." 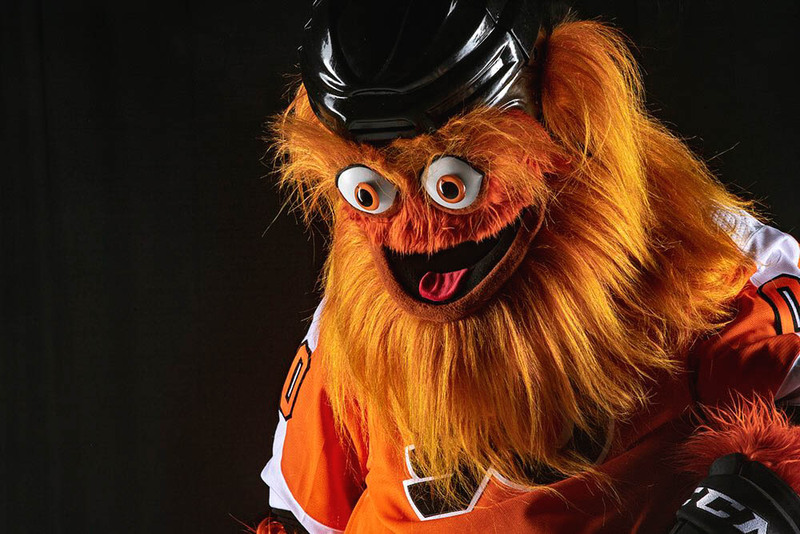 Nothing screams appealing to children by having a creature more revolting than Gritty tell them how to stay away from drugs. Sonic the Hedgehog speeds into theaters November 8th, 2019.